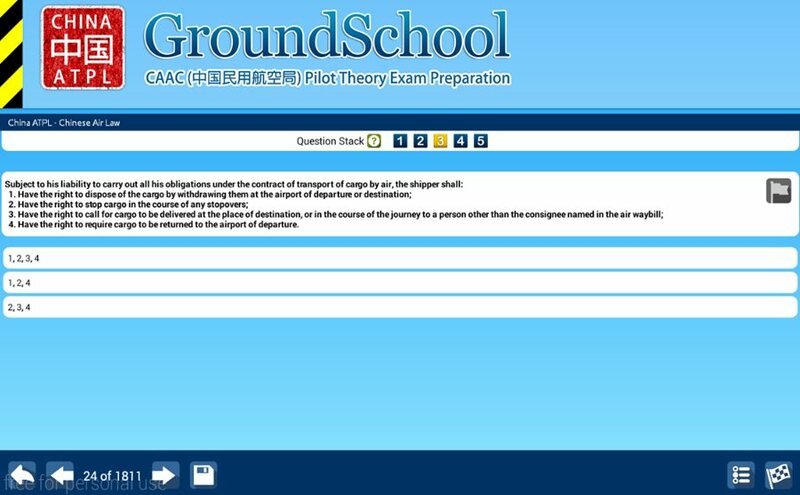 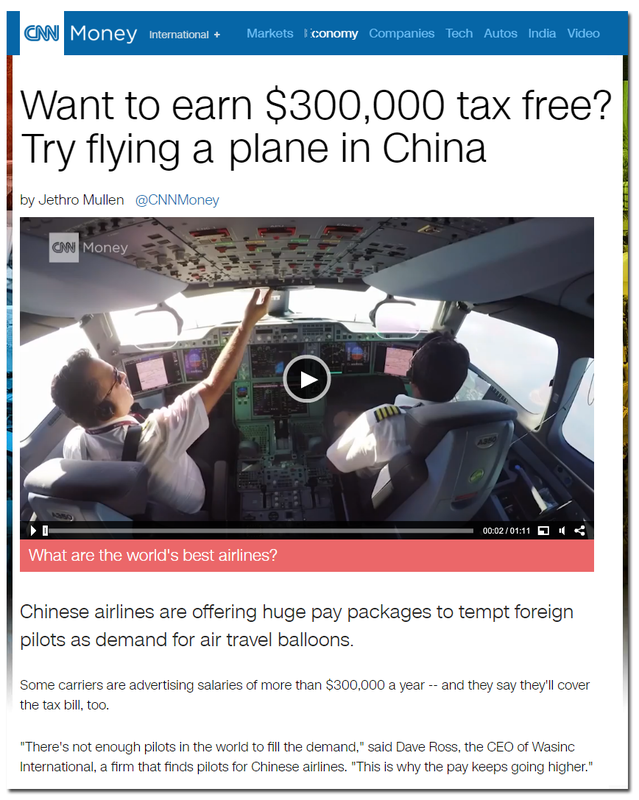 Our China ATPL theory exam banks very closely mimic those used by the CAAC. 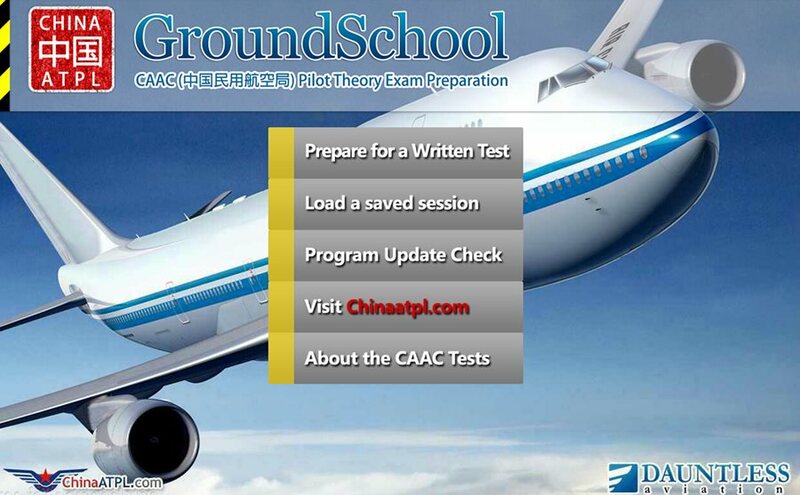 While due to the rapidly changing nature of the CAAC tests and the capricious nature of the CAAC test-setting authorities no source can always claim to have 100% current questions, we work in partnership with leading airline training academies in China to bring you as up to date a test bank as is possible. 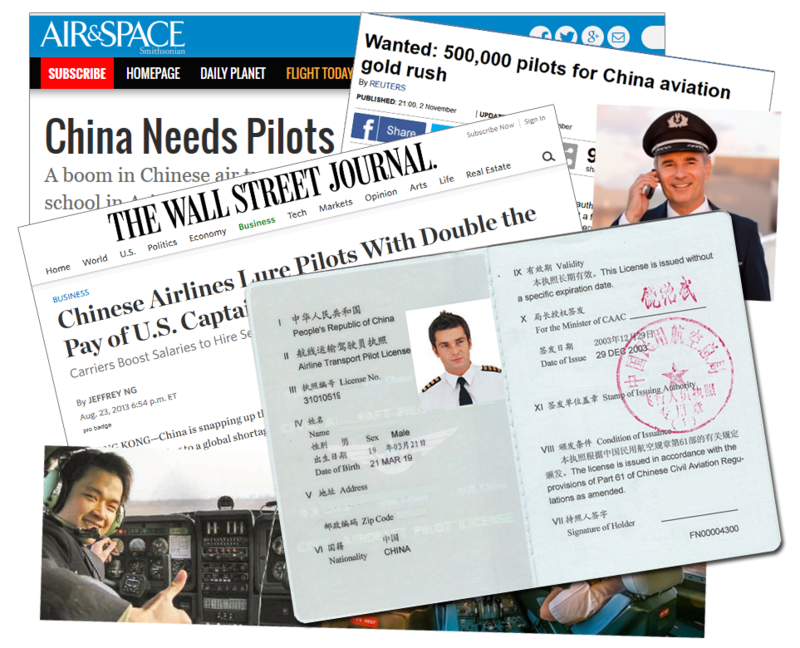 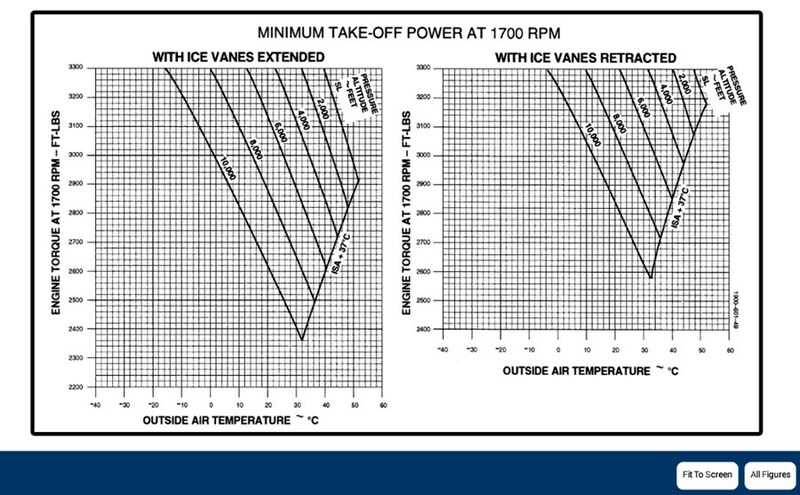 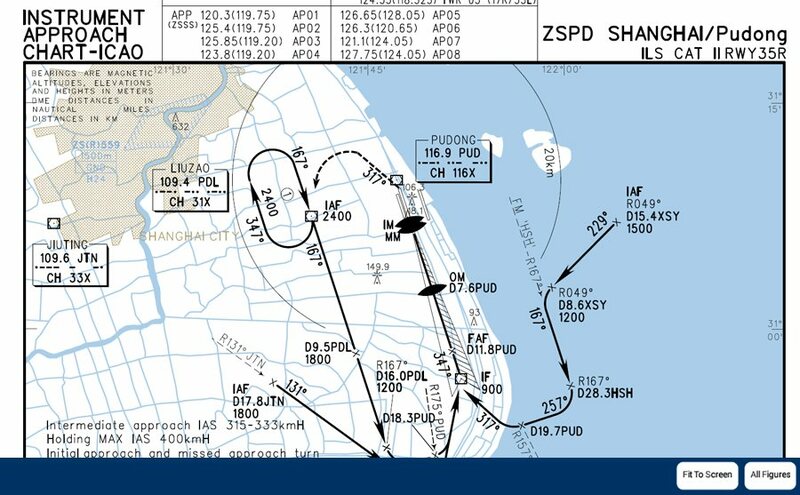 We are the first and as of this writing only English-language source for the difficult NEW China ATPL qestions recently released. 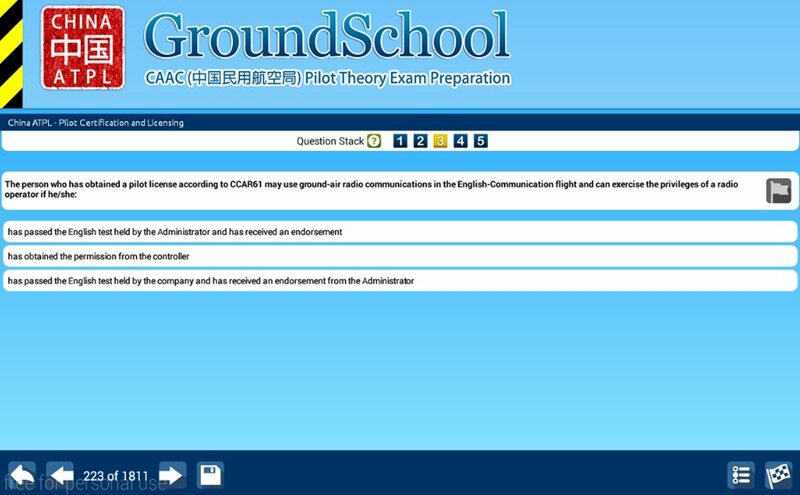 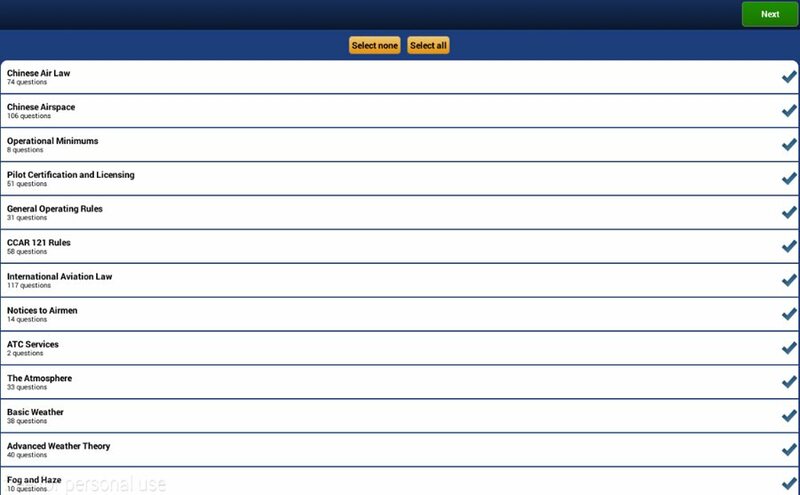 We work with a number of flight schools to keep our question banks as up to date as possible and rebuild our databases regularly (most recent or soon upcoming scheduled build: Monday, April 22, 2019).